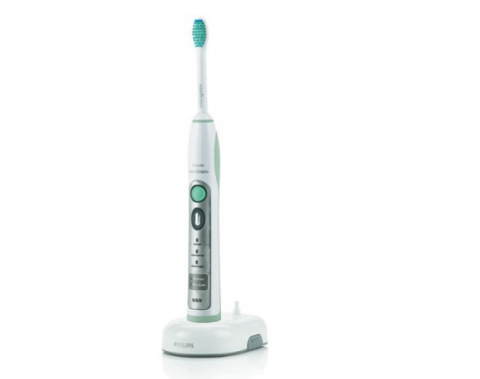 This toothbrush by Philips, called Sonicare, is on my list of things/products that I can’t live without. (Yes, of course I can, if I had to, but you know what I mean.) I owe this discovery to my studiomate Bekka. Try it and you’ll see.